(TRAVPR.COM) DOMINICAN REPUBLIC - January 28th, 2016 - The Caribbean Series is Latin America’s most important baseball tournament, and this year the Series is being held in the Dominican Republic. Between February 1st through the 7th, the finest baseball players from Venezuela, Mexico, Cuba, Puerto Rico and the Dominican Republic, will battle it out for the 2016 Caribbean Series championship title in the capital city of Santo Domingo. The Caribbean winter leagues act as a winter camp for professional players from both the US and Canada, so fans will have the opportunity to come out and cheer on their favorite team, while potentially watching the next rising baseball star. The Caribbean Series also has special significance to the Dominican Republic, where baseball qualifies as more of an obsession than a pastime. 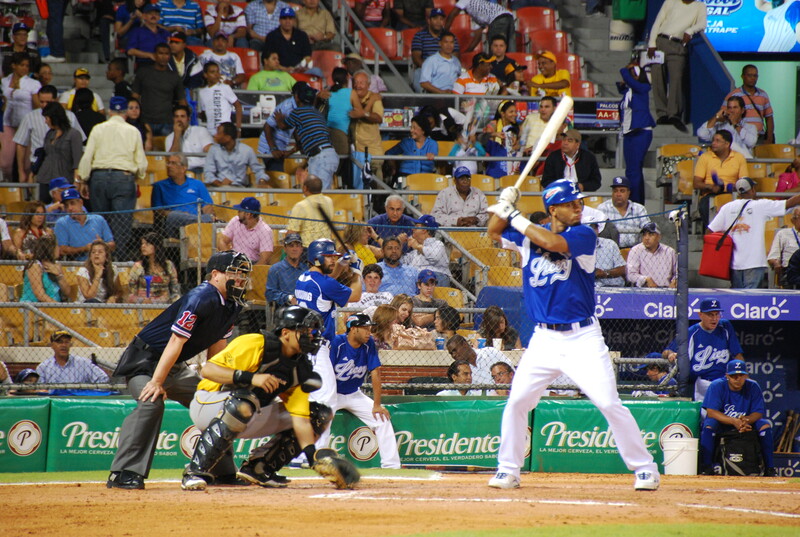 The Dominican Republic has claimed an amazing 10 Caribbean Series titles, making it the most successful country in the Series. The Dominican Republic also claims Sammy Sosa, Albert Pujols, and Alex Rodriguez and over 500 other professional players as homegrown talent who have really put the country on the map for baseball. This fervent baseball culture is what makes baseball games an event everyone must see! Punta Cana visitors now have the opportunity to enjoy this authentic Dominican cultural experience, with the Caribbean Series Tour. Visitors will leave Punta Cana to make the first stop in the Historical Colonial Zone of Santo Domingo, one of the oldest European cities in the Western Hemisphere. Guests also have lunch and enjoy a traditional Dominican dance show, while having the opportunity to practice some of their merengue and bachata moves. The baseball game is saved for last, and guest will not be disappointed with this authentic Dominican cultural experience. The games are filled with a vibrant atmosphere that is fun for the whole family. There is cheering from start to finish and win or lose there is sure to be a celebration. Of all of the excursions from Punta Cana this has to be one of the most unique.